Lakeland Self Storage offers the very best conditions for your furniture and home contents, whilst leaving you in control of your possessions at all times. Is your business expanding or simply overstocked? Need to free up valuable office or work space? Then give Lakeland Self Storage a call! 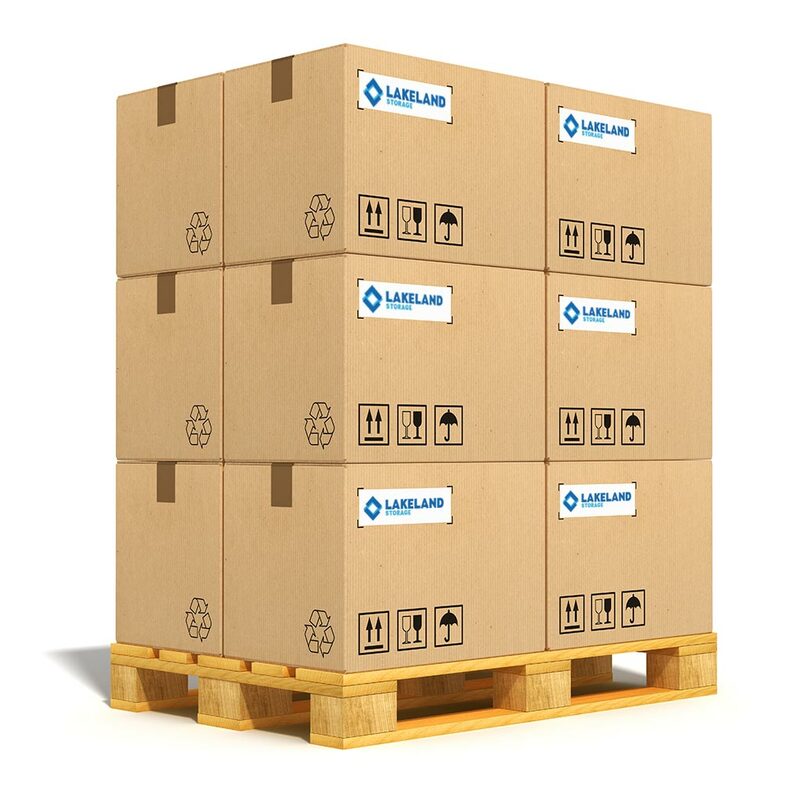 We can provide you with a variety of packing supplies to assist you in preparing your items for storage. Is your business expanding or simply overstocked? Need space for stock, equipment, and promotional material or archive documents? Need to free up valuable office or work space? Not sure how much space you need? Use our handy guide and you’ll be able to make a better calculation of how much you can fit into our set spaces. 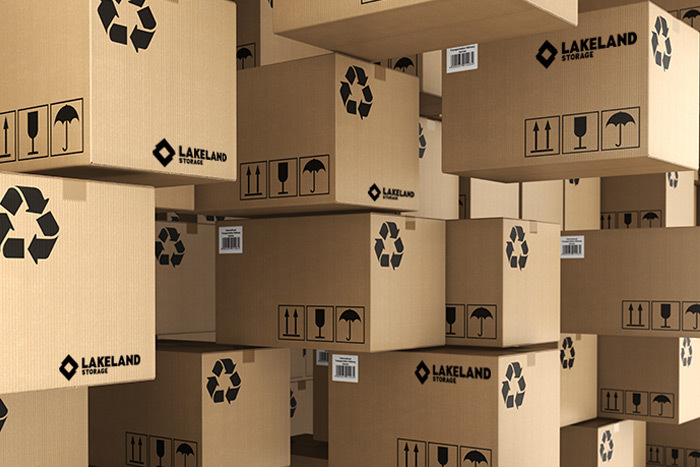 Lakeland Storage has been in operation since 2005 and has expanded to operate a 20,000sq ft. facility, based on the Dublin Road in Cavan (N3). 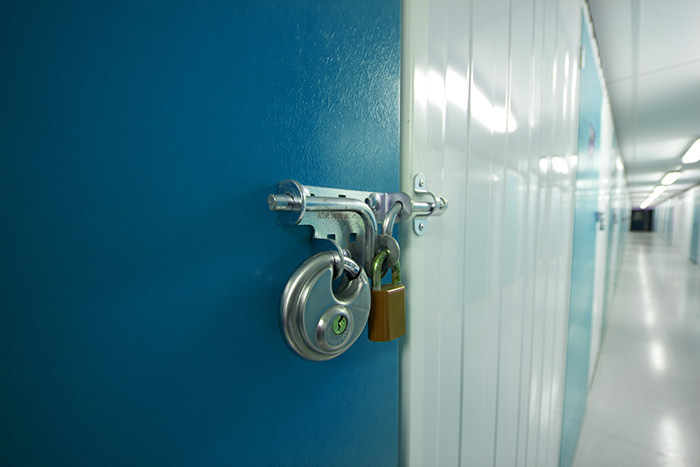 We aim is to provide clean, secure and efficient storage solutions for the domestic and commercial needs. 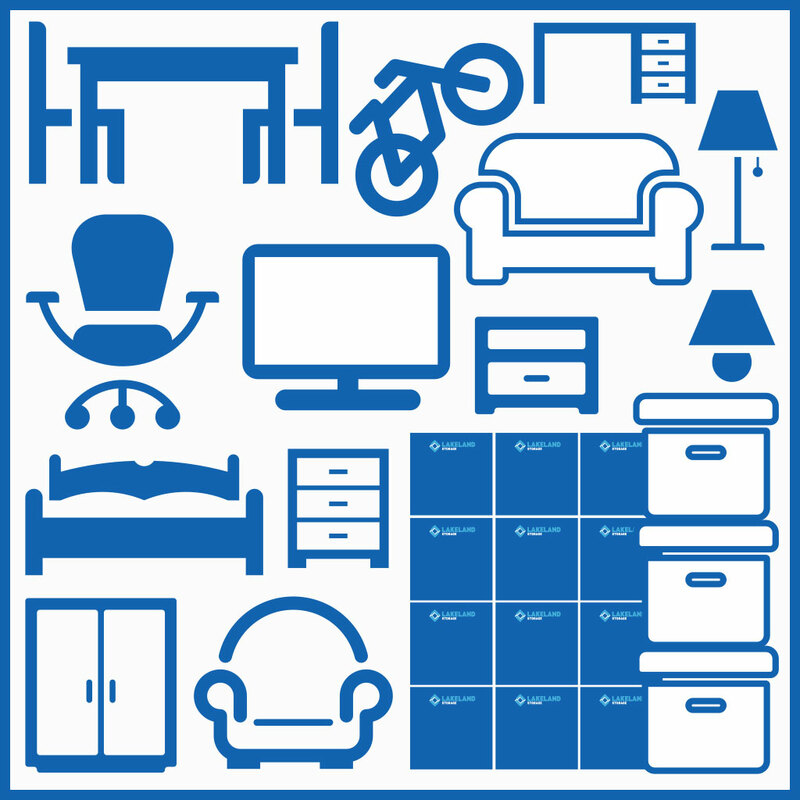 Lakeland Storage will help solve your space problems.